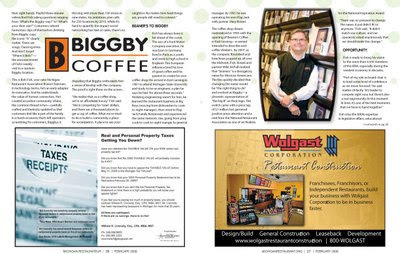 That's fun--it's actually a pretty thorough article on BIGGBY Bob. Fun too to see them use a variety of different spots in the office for the pictures--I believe that's the first time the Hall of Quotes made it into a publication. 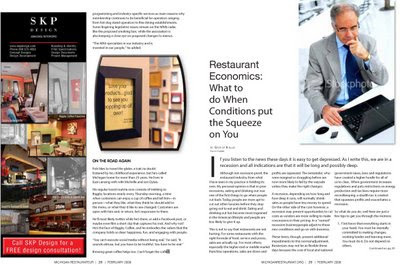 What a great article; nice job BIGGBY Bob!